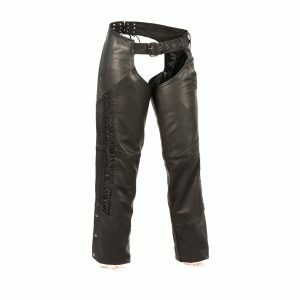 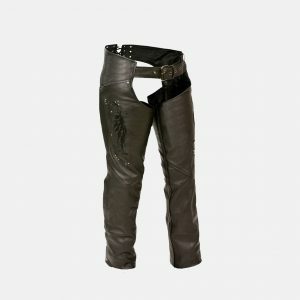 Best Women's Motorcycle Leather Chaps and Pants for Sale in USA online with free shipment. 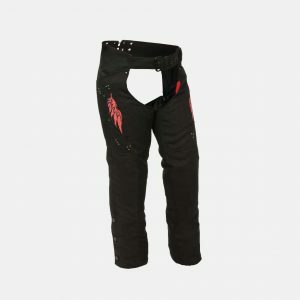 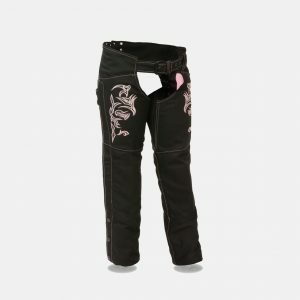 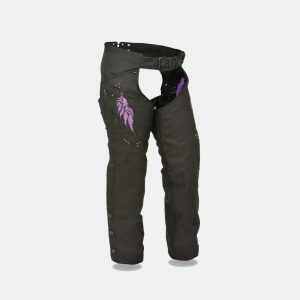 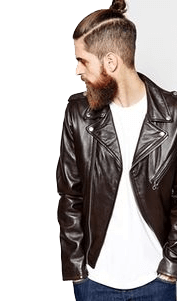 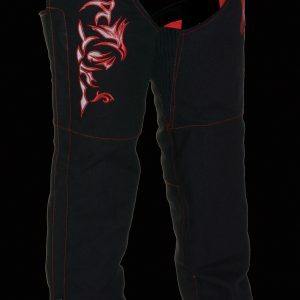 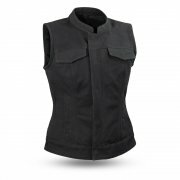 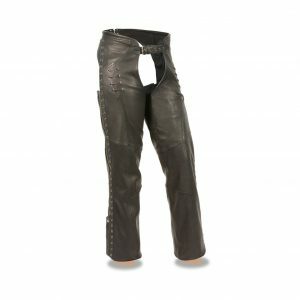 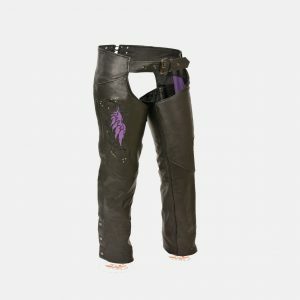 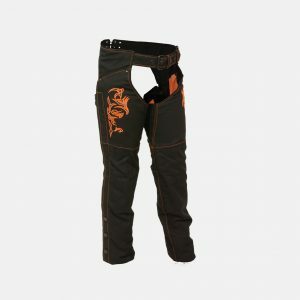 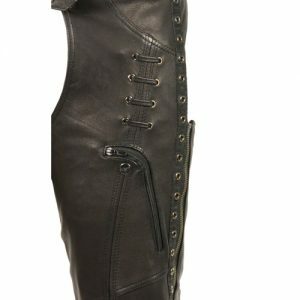 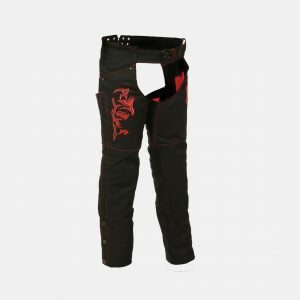 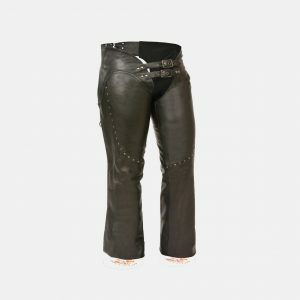 You can find Cheap prices of all ladies biker chaps.They are designed with latest trending of west and you can find stylish pants in out stock. 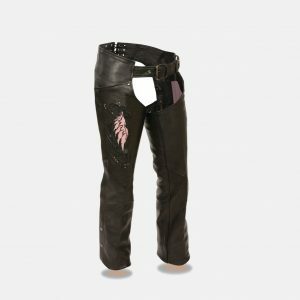 Famous styles includes Hip set pocket with leg striping pink, purple, red and other colorful crinkled, custom denim and textile chaps, half chaps for summer, fringed, petite and many other types. 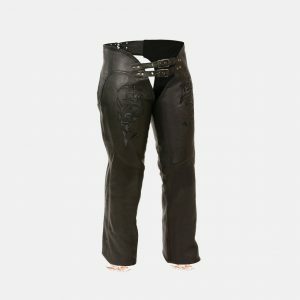 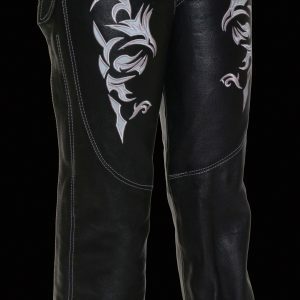 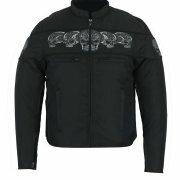 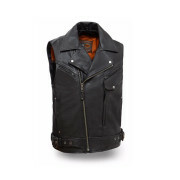 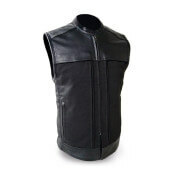 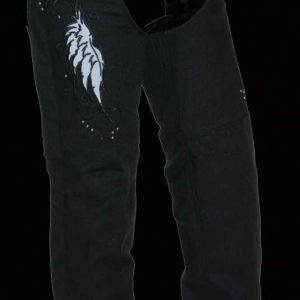 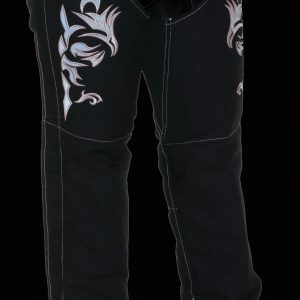 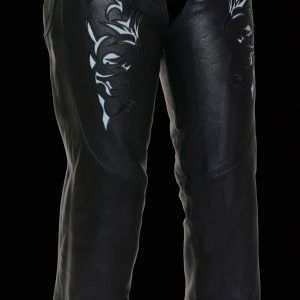 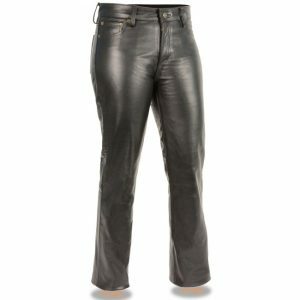 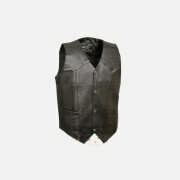 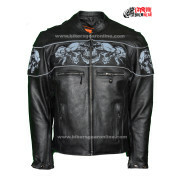 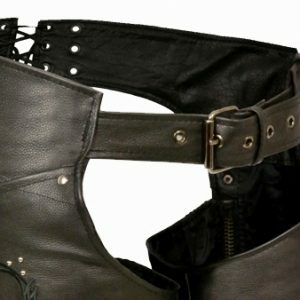 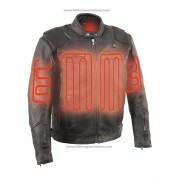 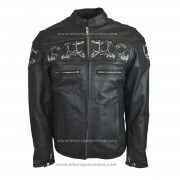 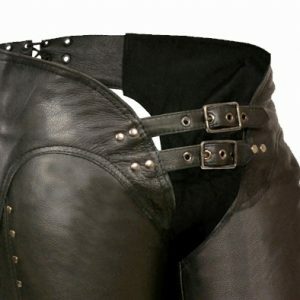 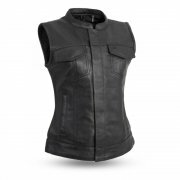 You can find all the sizes including plus size motorcycle leather chaps and pants. 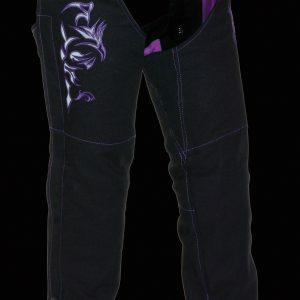 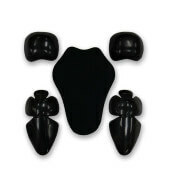 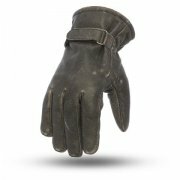 See all products with complete details and discounted sale prices.